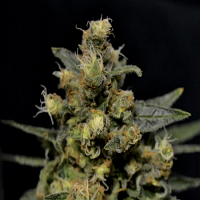 Ace Seeds Oldtimer’s Haze Regular is a high performance cannabis strain that was developed in California during the 1960s and 70s by crossing some of the world’s best sativas. 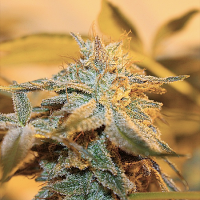 Offering strong, stimulating and positive mental effects, these cannabis seeds are suitable for growing weed indoors or outside, with a flowering time of 16 to 20 weeks. 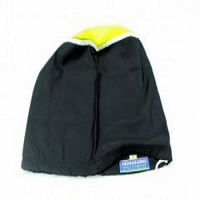 Having been preserved for many years, Oldtimer’s has recently been reproduced using a wide variety of parental plants. 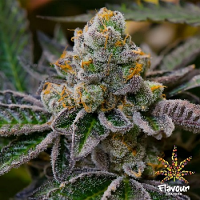 Suitable for novice and experienced skunk growers, these high performance marijuana seeds are perfectly equipped to optimise all stages of the production process. 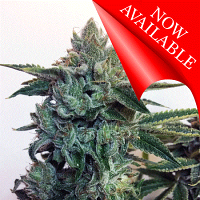 For more information about Ace Seeds Oldtimer’s Haze Regular, or to buy cannabis seeds online, get in touch.